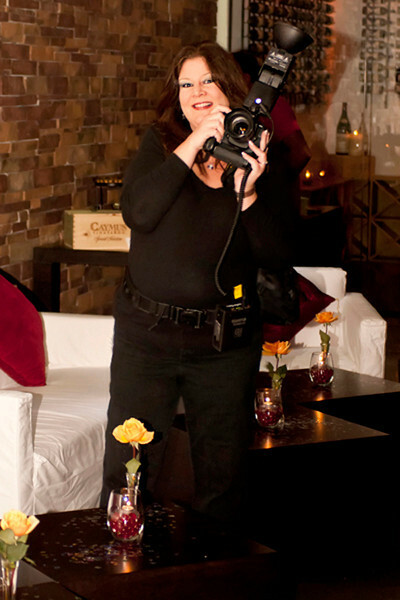 A diversified, licensed and insured, professional commercial photography business. Committed to providing only the highest quality of custom digital photography. Whether it be in our STUDIO or on LOCATION you will receive responsive personal attention. All services are custom designed to suit your project or occasion. All consultations, sessions and events are booked by appointment only. After hours appointments available upon request and availability. 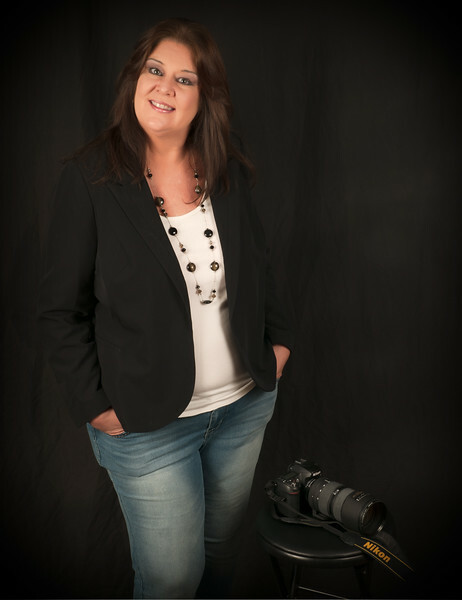 Our portraiture clients seek beautiful high quality photographs of themselves and their families, whether it be their traditional once a year family portrait, or a milestone moment of new baby, new kitten, first birthday or graduation. We offer them session choices of studio, location or underwater. We have clients wanting Event Photography who like us to capture memories from a special occasion such as an anniversary or sweet sixteen birthday party. * State-of-the-art digital techniques, software and equipment. * High (formatted for printing) and low (formatted for internet use) resolution images individually edited, processed and retouched. * Professional prints - large variety of photo papers, printed at archival quality labs. * Custom albums, invitations, announcements and promotional design services. * Wall Art- canvas wraps, gallery blocks, custom framed prints, collages ...and many other custom products. *Promotional Specials through out the year. For more information and details about our services please see “Services” or please feel free to contact us, we will be more than happy to assist you! An authentic native Floridian born and raised in beautiful Lake County, Florida. Currently living in NW Orlando, since 2001. First and foremost I am a fine artist, who has drawn and painted since early childhood. 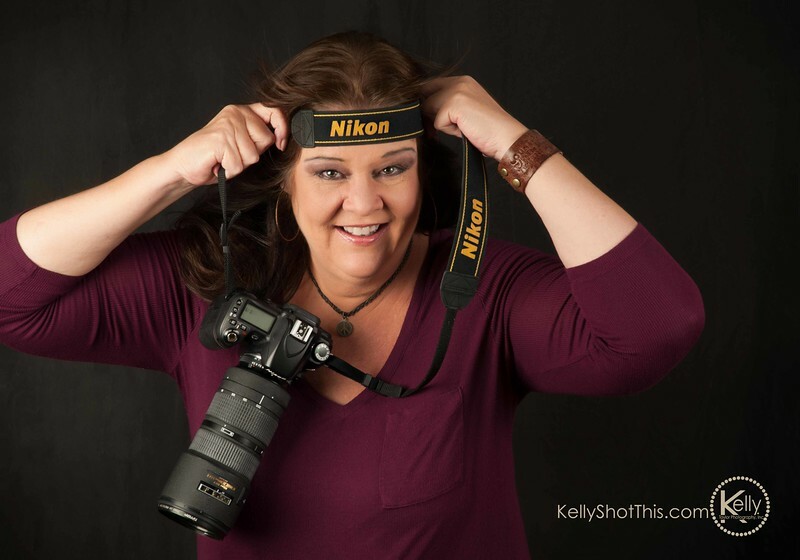 After being an Interior Designer for twenty years, I changed career paths and graduated with a Commercial Photography degree in 2008 at which time began Kelly Taylor Photography, Inc. The camera is my ultimate artistic medium of choice I use to express and share my “art”. Inspired by my genuine love of people, art, architecture, nature, and my travels to beautiful countries; my passion for photography began at age twelve while vacationing in Hawaii with my grandparents. Photography constantly challenges me to keep on my toes learning new things, artistically as well as technologically. In order to keep current with the rapid rate of technology I attend a variety of seminars, and workshops on a continual bases, such as portraiture techniques, software, lighting, and business classes. I truly enjoy every subject I photograph, from products to underwater portraits. Although, being a mother and a grandmother, my greatest joy derives from photographing children. Every child is a miracle and a gift from God. I consider it a privilege to be a part of preserving those special “all to brief” moments of babyhood and childhood for families to be enjoyed now and cherished in future generations. My professional working relationship with all my clients is imperative to me, and my goal is to deliver the highest quality of work possible while giving my clients personable customer service! You are the lifeline of my business, and it is always my pleasure to get to know you and work with you!